Annual Water Report. 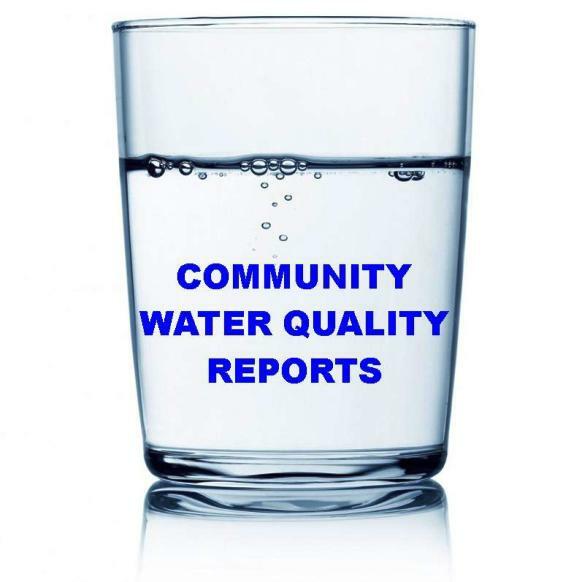 Each year, community water suppliers prepare a report on the results of water quality tests of their water system in the previous year. The 2017 water quality reports summarize testing results for Jan 1 to December 31. The reports describe where the drinking water comes from and what’s in it. Groundwater, from wells, is the source of drinking water for community water suppliers in Anoka County (except Columbia Heights and Hilltop). Municipal Wellhead Protection. Community water suppliers are implementing wellhead protection programs to manage potential sources of soils and groundwater pollution near their wells. Residents and businesses within a Drinking Water Supply Management Area (DWSMA) – near municipal wells – are in a unique position to protect the source of the community’s drinking water, the groundwater below. Find out if you are in a DWSMA by going to the Anoka County Wellhead Protection DWSMA map application. Do you have a home well? Anoka County Environmental Services recommends that you test the safety of your drinking water annually. Go to the Well Water Testing webpage for more information.